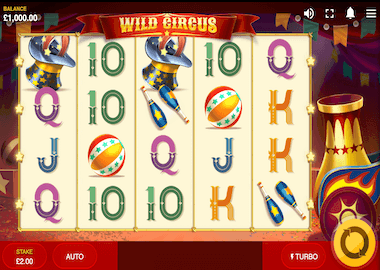 Red Tiger Gaming was launched by some of the most experienced games developers in the casino industry. 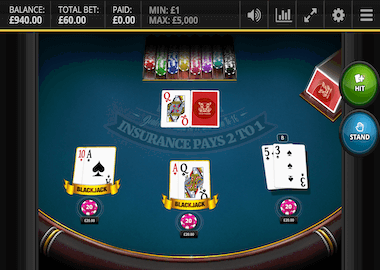 The company has been based in the Isle of Men since it was founded in 2014. 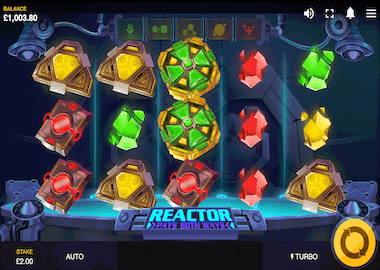 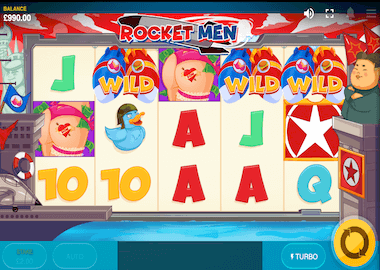 Right from the start, Red Tiger has developed mobile compliant games, so you can play the slots and table games with any device. 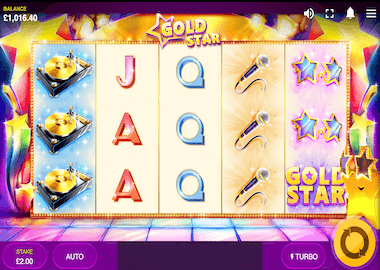 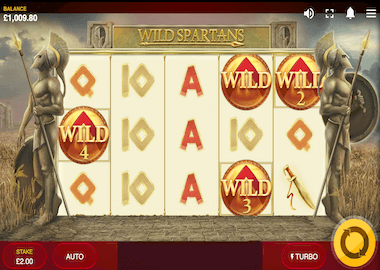 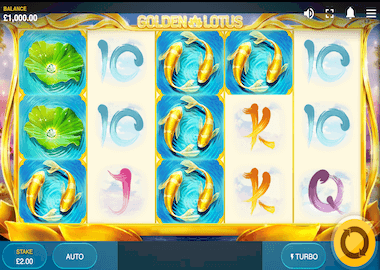 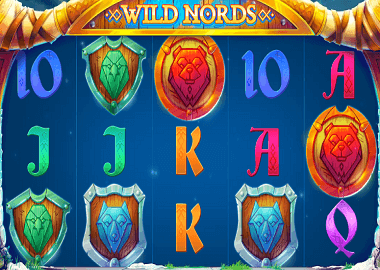 Although the company does not offer such a large portfolio of games as the giants Netent, Microgaming or Play’n Go, the performance is remarkable. 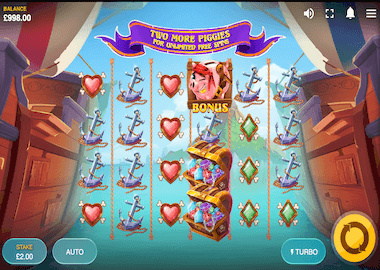 To date, more than 70 games have been released, which have a remarkable quality and very unusual bonus features. 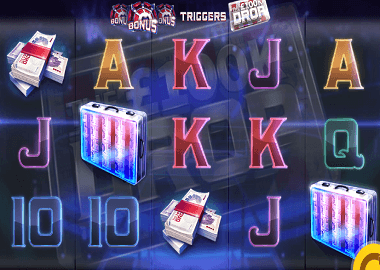 Especially the development of new jackpot variants is more than interesting. 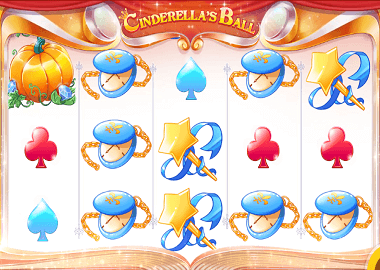 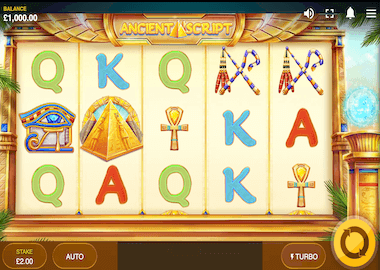 There are daily jackpots, rapid jackpots with hits at a certain value, and others that depend on specific events such as sporting events. 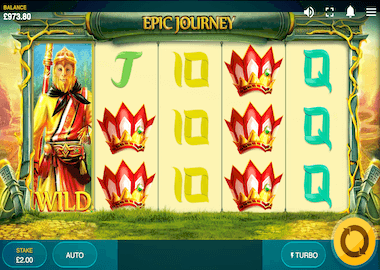 Especially through the jackpot games, Red Tiger has earned a lot of attention and respect. 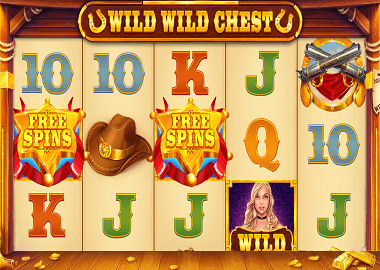 In addition to the good selection of video slots, Red Tiger also offers Baccarat, Classic Black Jack and European Roulette. 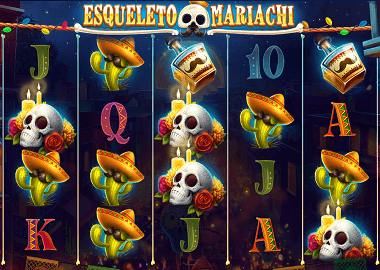 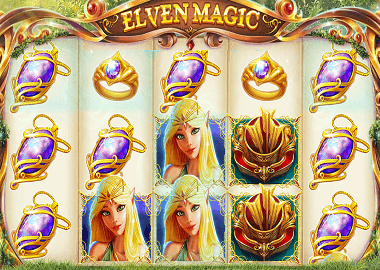 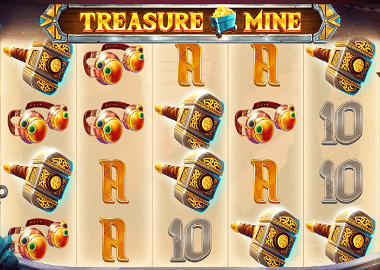 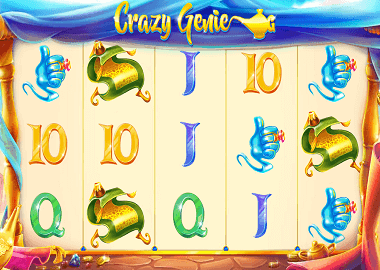 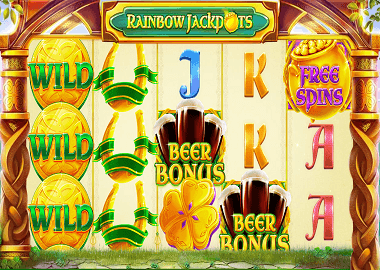 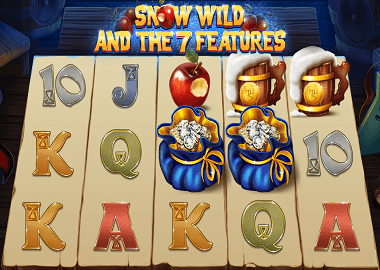 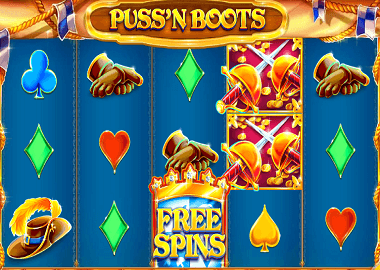 Nevertheless, the focus is on the slot machines and many of them are already very popular in online casinos. 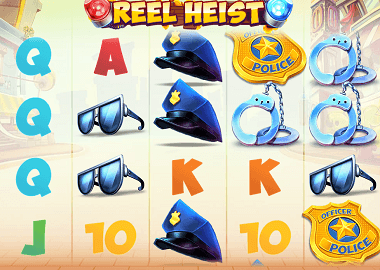 Top titles include Puss’n Boots, The 100k Drop, Reel Heist, Lucky Mr Green, Snow Wild and the 7 Features or Treasure Mine. 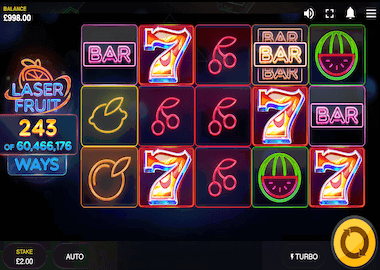 We have the best slots here for you to play for free! 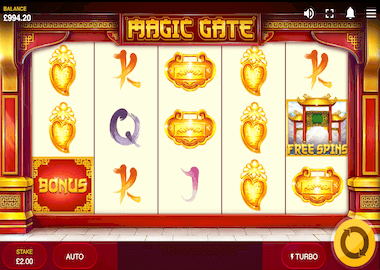 Further down there are also some casinos where you can find Red Tiger gaming slots. 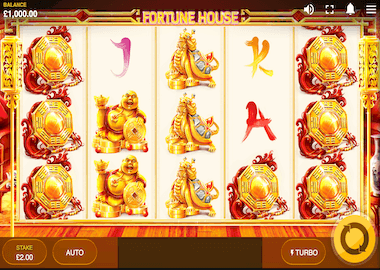 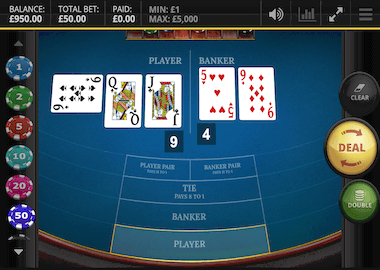 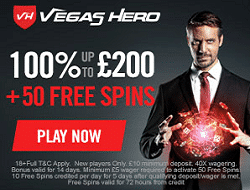 We have two online casinos where you can play without signing up. 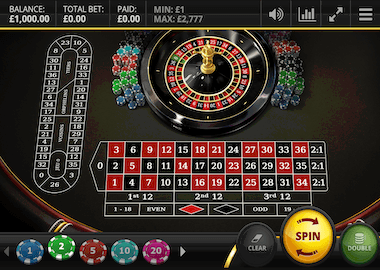 You do not need to disclose any personal information when you spin the reels at Pelaa Casino or Spela Casino. 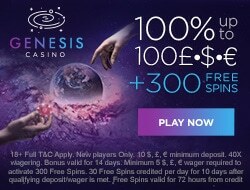 For your deposits you just use Trustly and after your first deposit you will even get free spins. 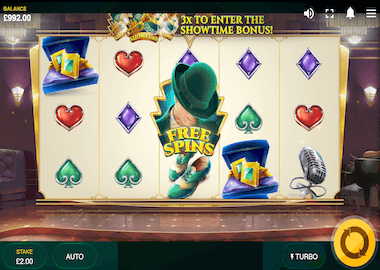 There are 100 free spins at Spela Casino and even 150 free spins at Pelaa Casino. 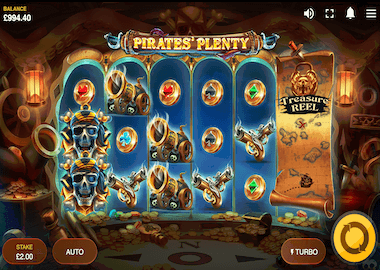 More information about playing without registration can you see here.